Store Day poster that got lots of attention. 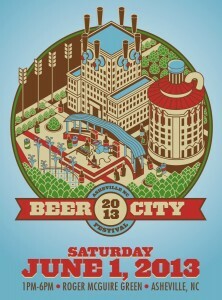 Beer City Festival on Facebook. 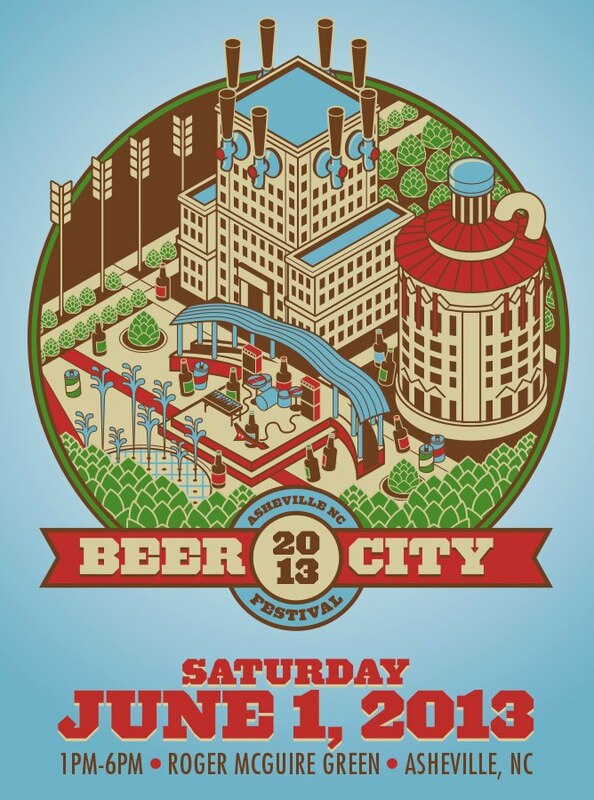 Does anyone know if there are any beer festivals or beer related tours, activities – anything beer-centric – etc planned in August? Deb, nothing that comes to mind, but I’ll keep an eye out. Downtown After 5 is August 16. Check out the Asheville Brews Cruise. Also, Oskar Blues Brewery in Brevard has a trolley that picks up at the ALOFT hotel on Biltmore Ave on weekend evenings, takes you to the Brewery in Brevard and back for free. Pisgah and Highland offer free tours if you stop in at specific times.